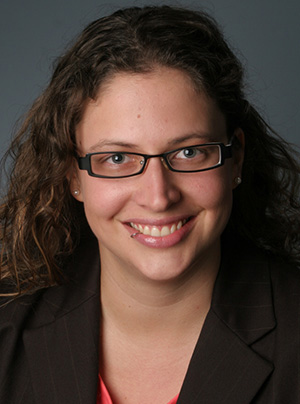 As a faculty member and Medical Director of the University of Minnesota Medical Center Family Medicine Residency at Smiley's Clinic, Carrie Link, MD, participates in clinical education, research, and primary care for all ages and all genders. She most strongly values a patient-first approach. Her medical interests include improving healthcare access, bedside teaching, gender care, and whole family care, in the context of one's family and community.